Reminder: This is happening this weekend! 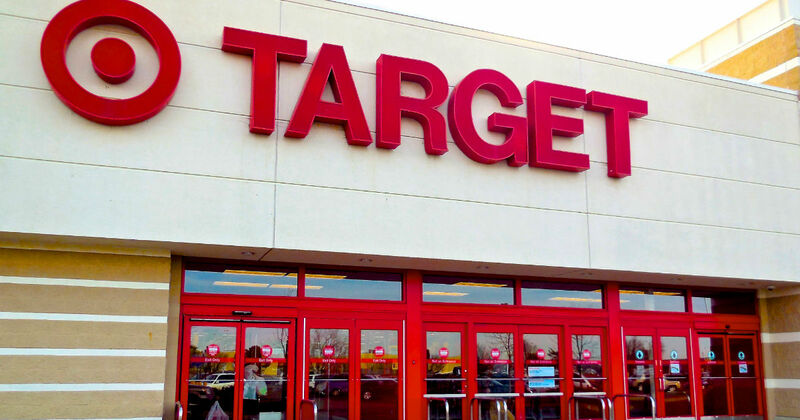 Stop by the Easter Toy Egg-Stravaganza Event at Target! Kids can enjoy photo ops, giveaways, fun activities and more! Valid April 13th from 10am - 1pm.